BRUSSELS,. Nov 26 (Interfax) – NATO does not see reasons to review the European missile shield plan in connection with the Iran nuclear program deal. 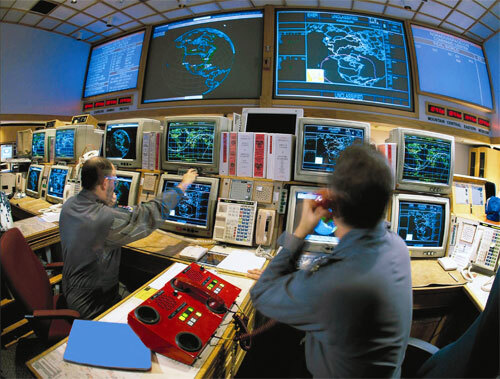 NATO’s missile defense project is not intended to provide defense from a concrete country, a source in the NATO headquarters told Interfax in Brussels. What is meant here is defense from a real and growing threat, he said, adding that real defense is needed to deal with a real threat. The NATO source was commenting on Russian Foreign Minister Sergei Lavrov’s statement that if the deal reached in Geneva on Sunday between the sextet of international mediators and Iran is fulfilled, no reason will remain for creating a European missile shield.